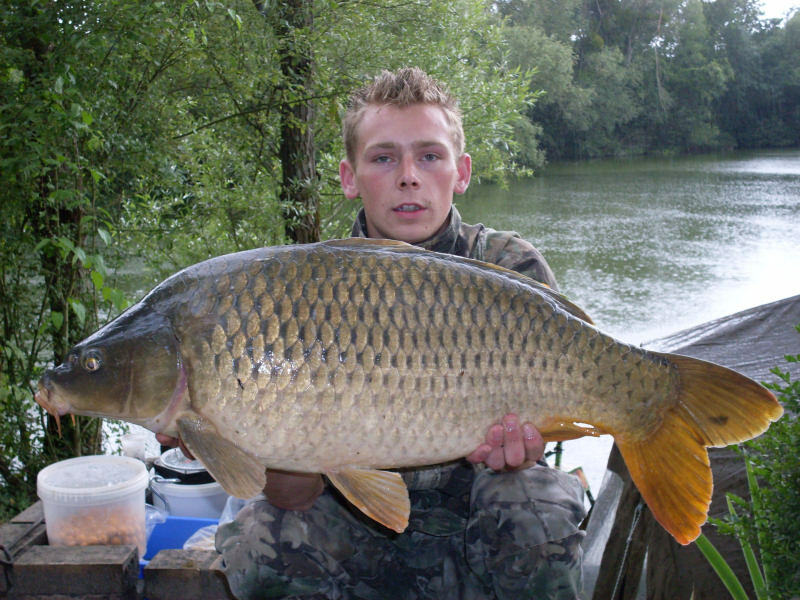 Many big common and mirror carps swim in Wild Carp Lakes. 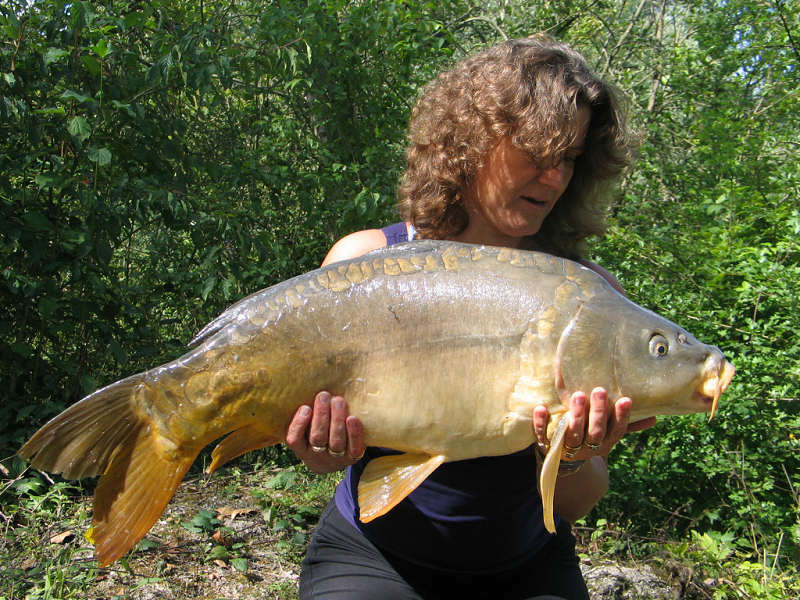 Majestic and powerful carps live in two lakes at fishery. 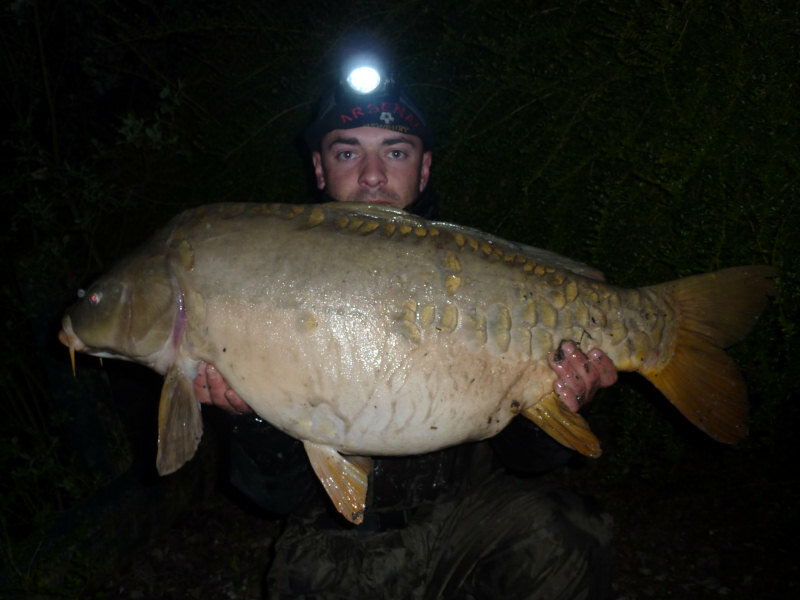 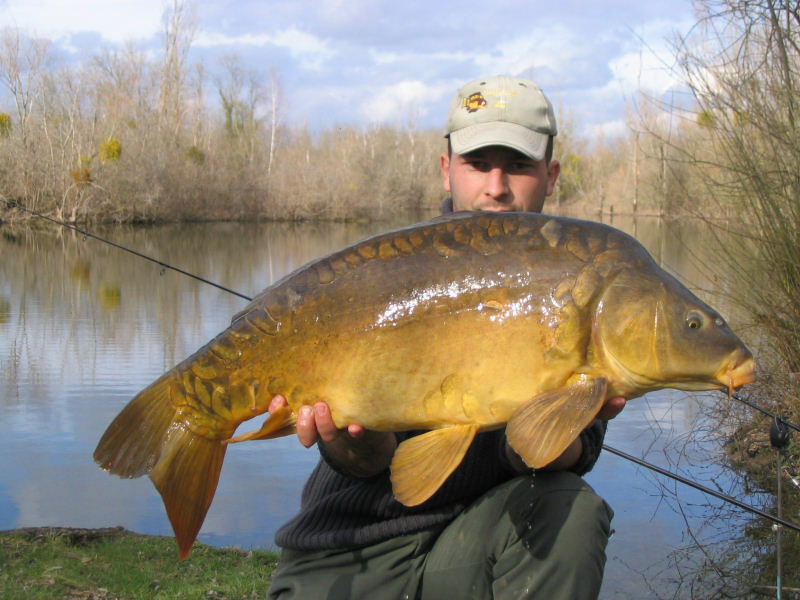 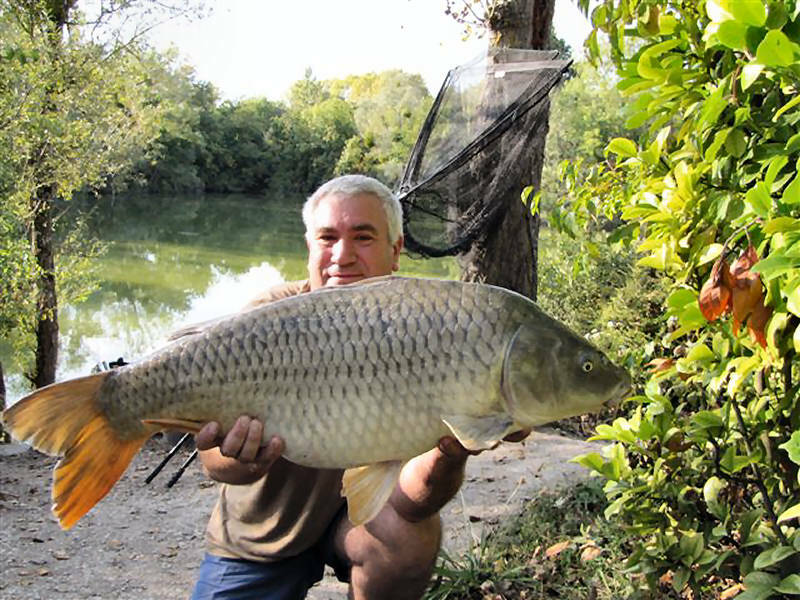 Very beautiful carps with some very big are waiting carp anglers to achieve unforgettable fishing holidays! 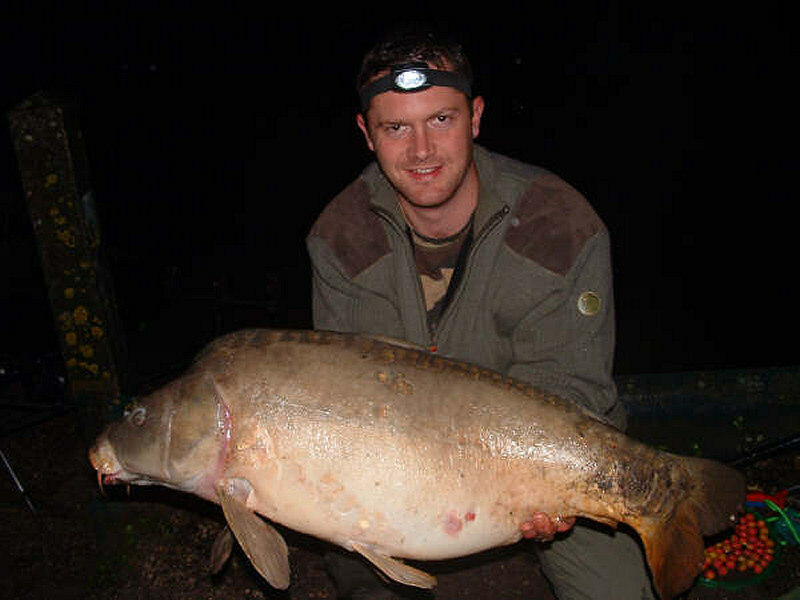 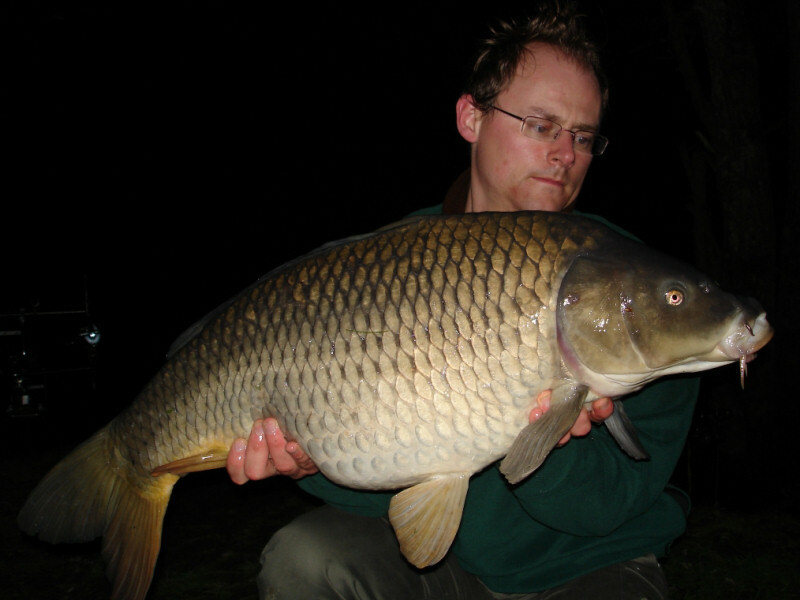 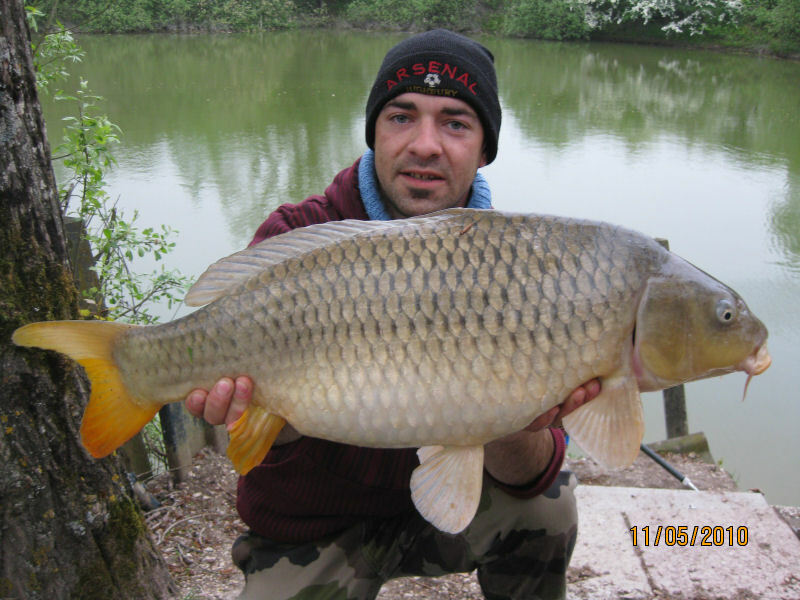 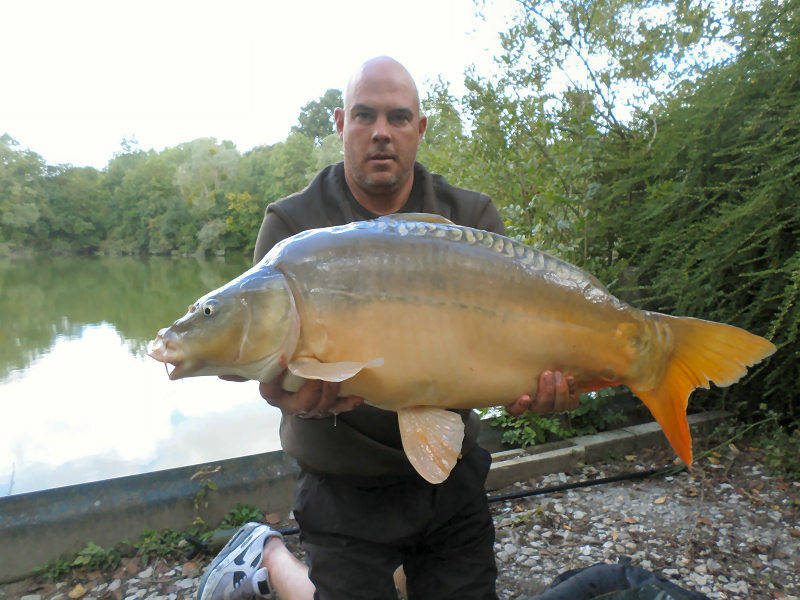 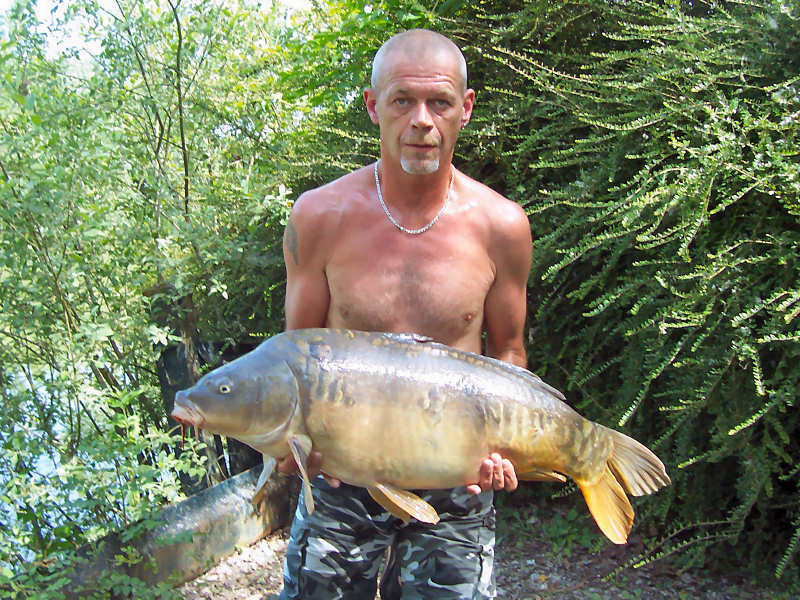 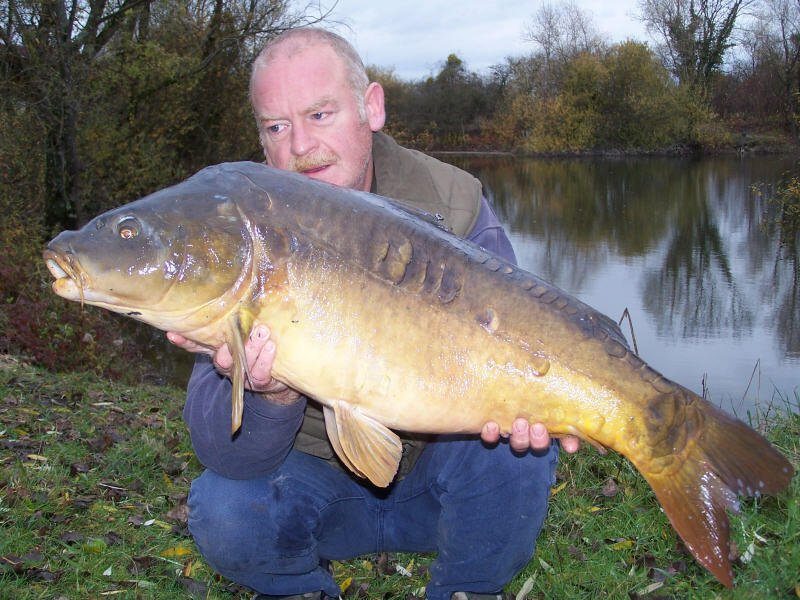 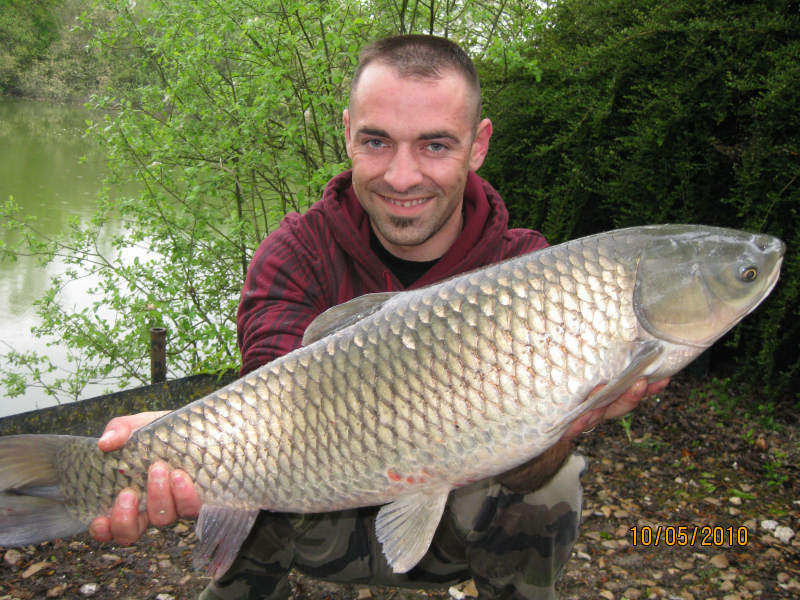 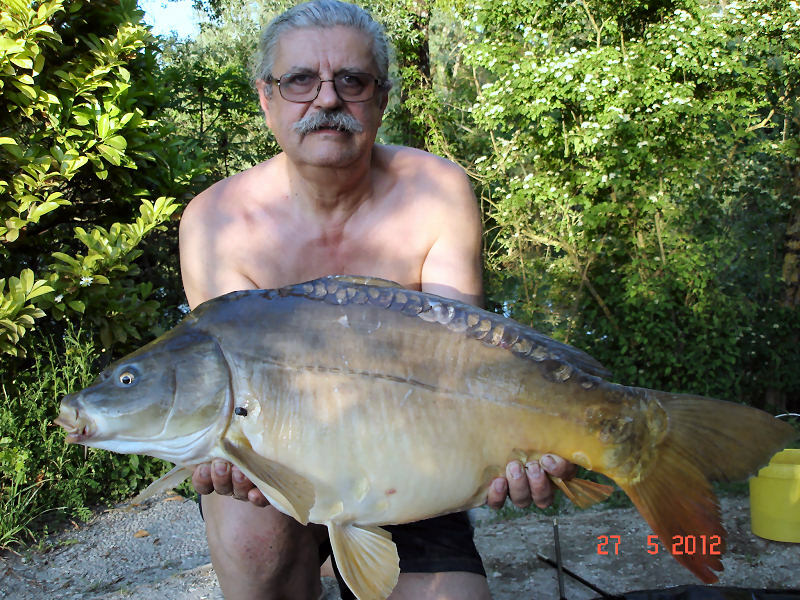 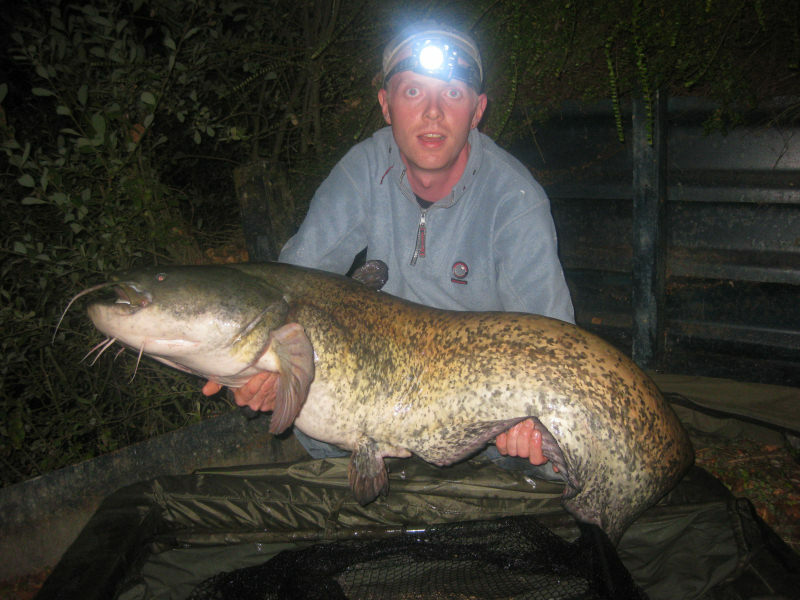 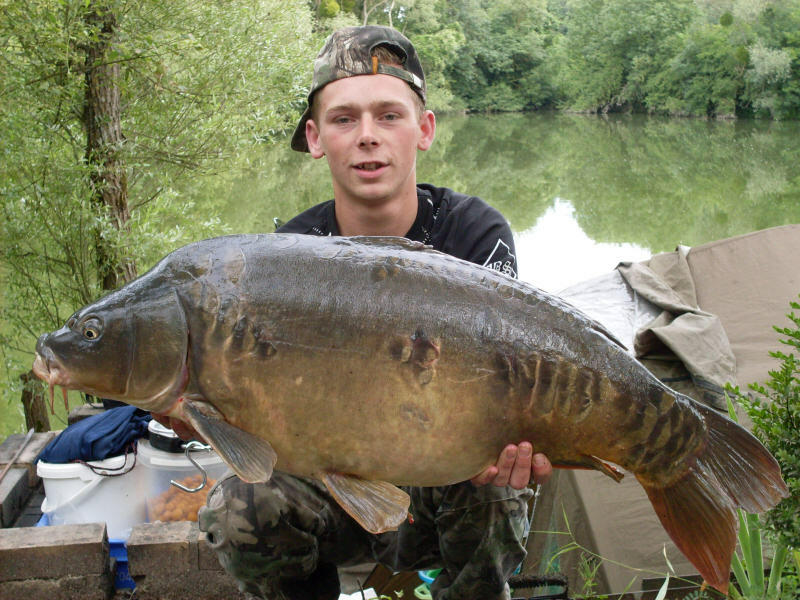 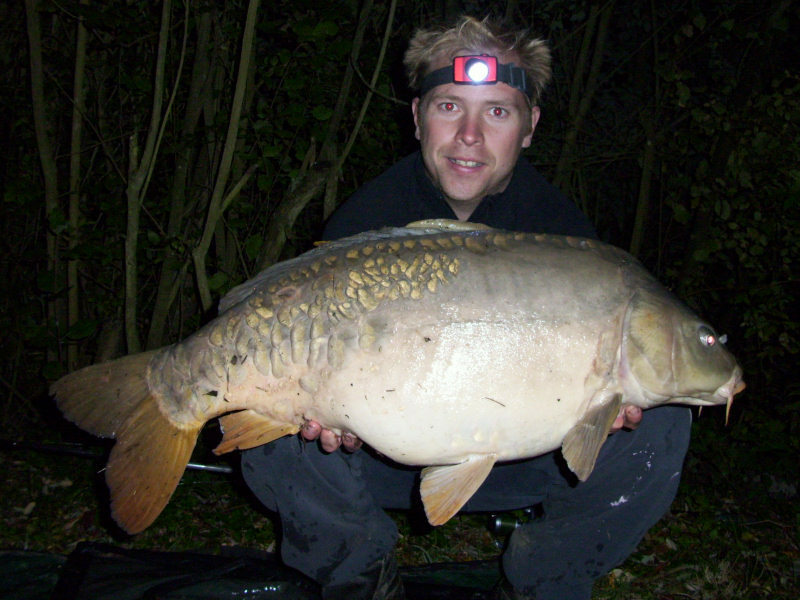 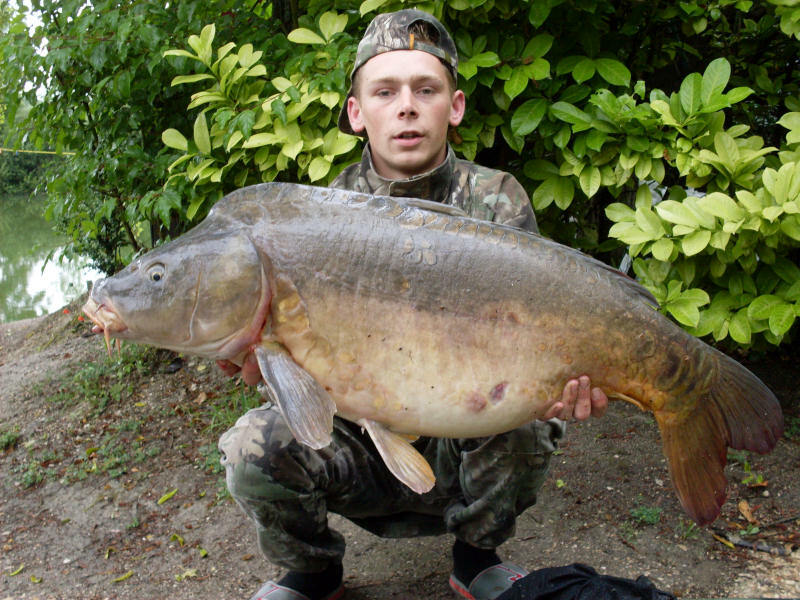 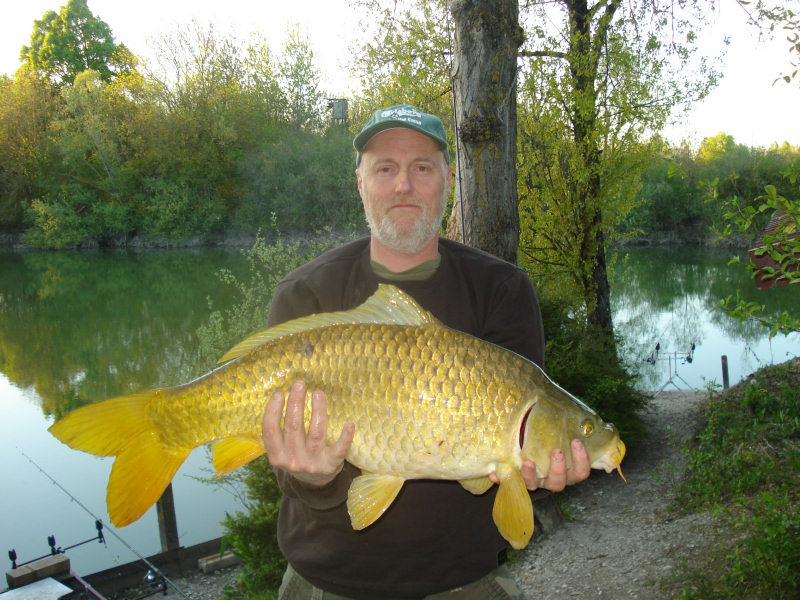 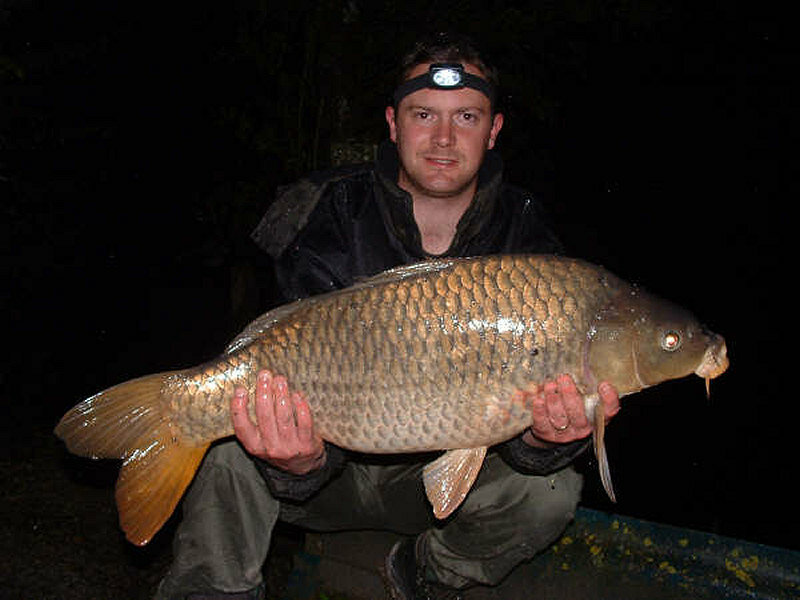 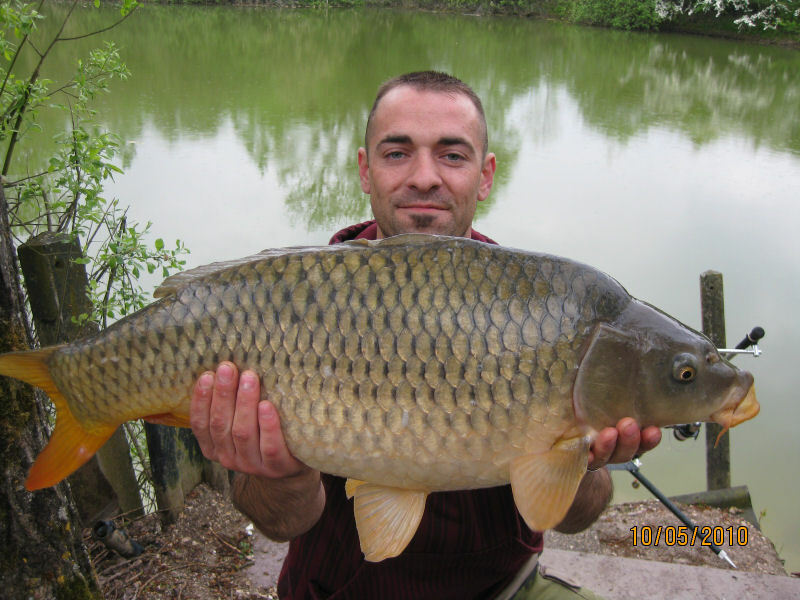 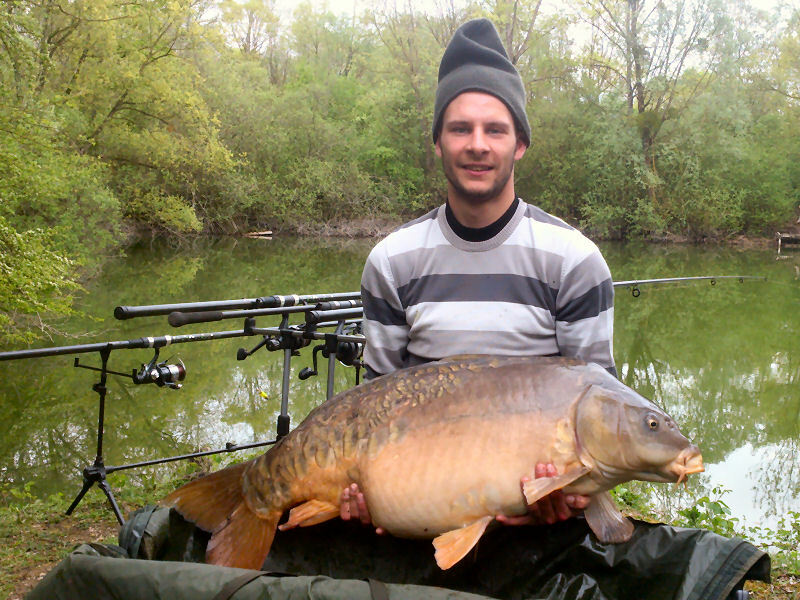 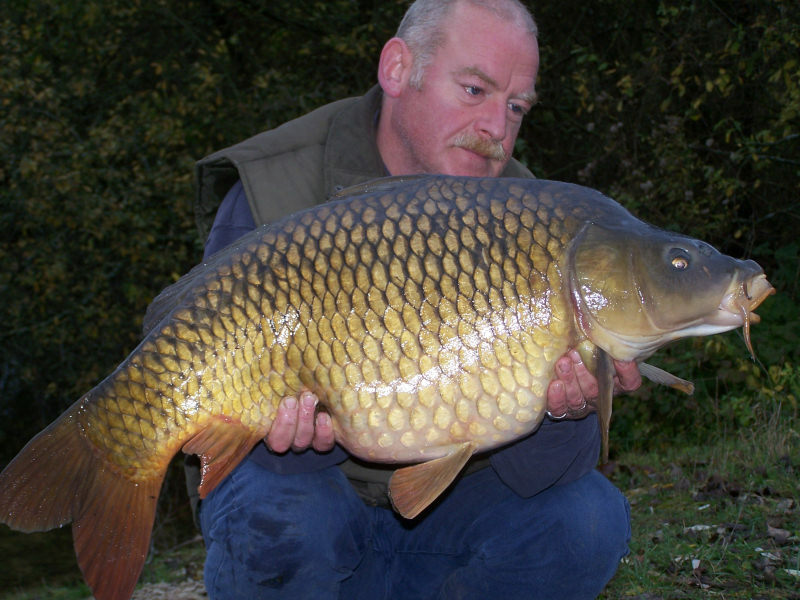 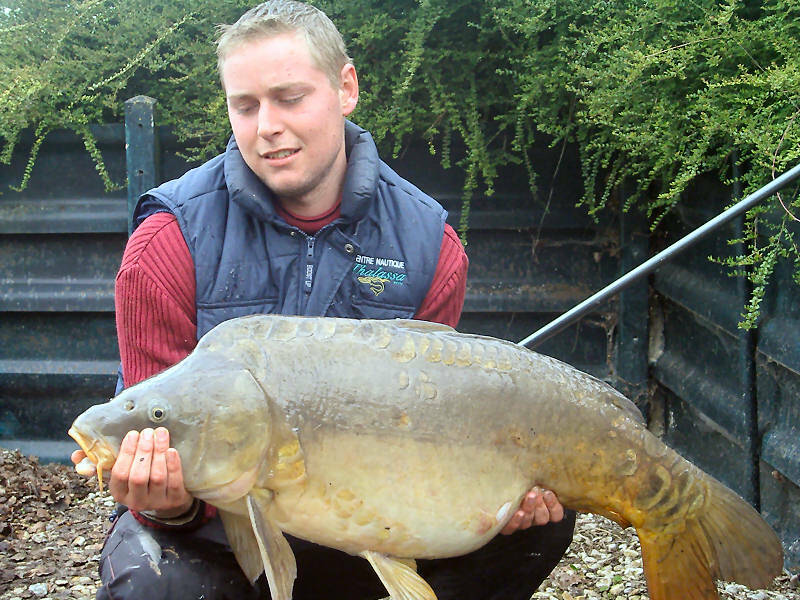 Come on to Wild Carp Lakes and have oppotunity to engage with spirited, crafty and lively carps. 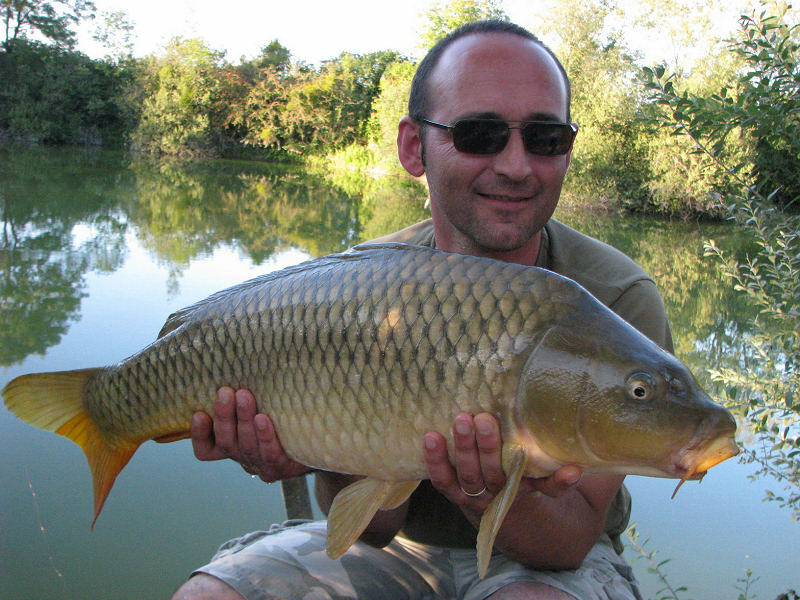 All those carp anglers are gone back home with spendid snapshots and unforgettable memories of carp fishing holidays.